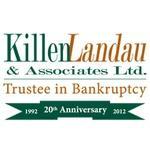 Killen Landau & Associates is a Bankruptcy Trustee in Mississauga. Killen Landau & Associates have more than 22 years experience helping clients resolve their financial problems. Services offered by the Mississauga Bankruptcy Trustee include: Debt Consolidation, Consumer Proposals, Debt and Credit Counselling, and Bankruptcies. Killen Landau & Associates have offices across the GTA. 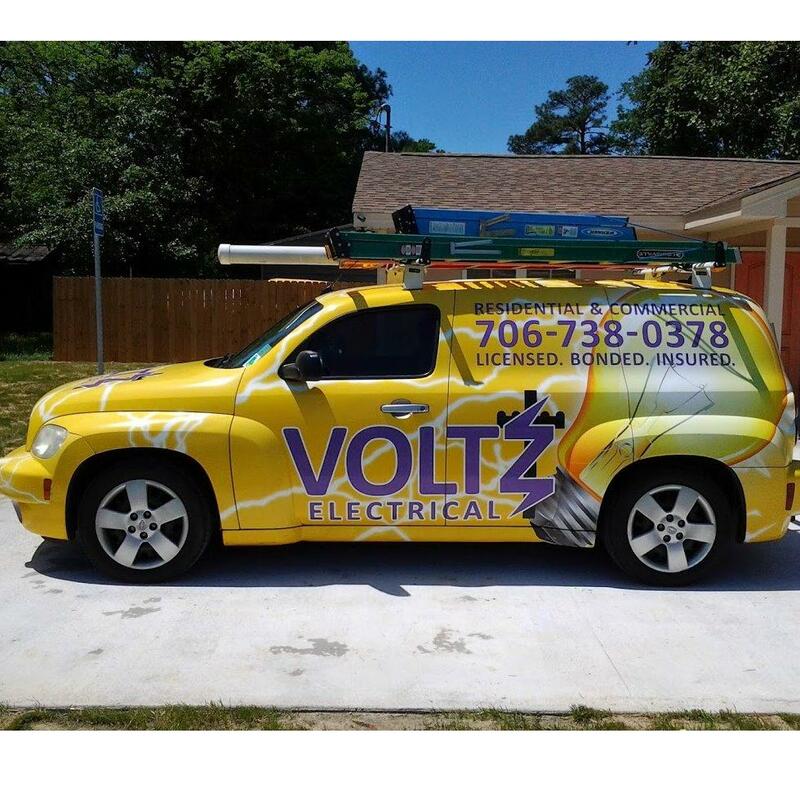 and offer free consultations. Products Carried: As a Mississauga, Bankruptcy Trustee, Killen Landau & Associates offers debt relief services to clients in the Greater Toronto Area. Services offered include: Bankruptcies, Debt and Credit Counselling, Debt Consolidation, and Consumer Proposals.With offices across the GTA, the Mississauga Bankruptcy Trustee is conveniently located to offer the best debt relief solutions.